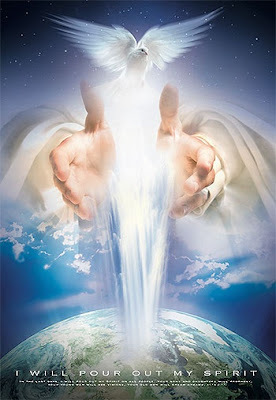 The world cannot receive the Holy Spirit because it does not see Him–ref Jn 14:17. The World and most of the religious world does not believe in the Holy Spirit as the Scriptures have said. The world does not know the Holy Spirit–ref. Jn 14:17. There is one Spirit–ref Eph 2:18; 4:3,4. The Spirit is eternal–ref Heb 9:14. The Holy Spirit is referred to as the Seven Spirits (or Sevenfold Spirit) ref Rev 1:4; Rev 3:1. The Seven Spirits (or Sevenfold) Spirit are before the throne of God–ref Rev 1:4; Rev 4:5. God the Father has the Holy Spirit of Seven Spirits (or Sevenfold) Spirit of God–ref Rev 3:1. 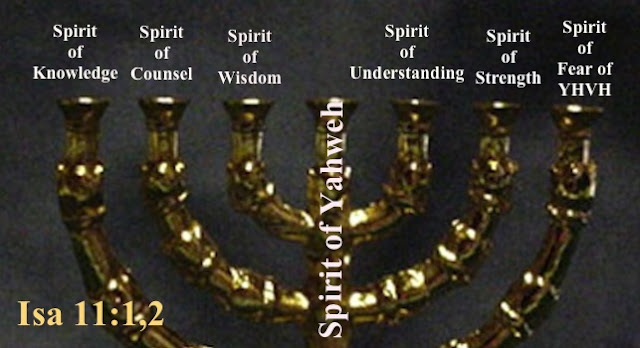 The Holy Spirit or Seven Spirits (or Sevenfold Spirit) of God is referred to as the Seven Lamps of fire burning–ref Rev 4:5. The Holy Spirit or Seven Spirits (or Sevenfold) Spirit of God are shown before the throne–ref Rev 4:5. Jesus is shown as having the Holy Spirit or Seven Spirits (or Sevenfold) Spirit of God–ref Rev 5:6. The Seven Horns Jesus has is the Holy Spirit or the Seven Spirits (of Sevenfold) Spirit of God–ref Rev 5:6. The Seven Eyes Jesus has is the Holy Spirit or the Seven Spirits (of Sevenfold) Spirit of God–ref Rev 5:6. NOAH’S DAY, LOT’S DAY—HOW IT WAS- INDEED,IT IS VERY MUCH LIKE THIS TODAY. Enoch begat Methuselah, and Methuselah begat Lamech, and Lamech begat Noah. AND HE CALLED HIS NAME NOAH, SAYING, THIS SAME SHALL COMFORT US CONCERNING OUR WORK AND TOIL OF OUR HANDS, BECAUSE OF THE GROUND WHICH THE LORD HATH CURSED-Gen 5:29. And Noah...begat Shem, Ham, and Japheth-Gen 5:32. From the time of Adam until the flood, the Scriptures show that the people lived to be very old; many lived over 900 years. The oldest in the Scriptures was Methuselah, at 969 years old-ref Gen 5:27. From the time of Adam until the flood was over 1600 years. 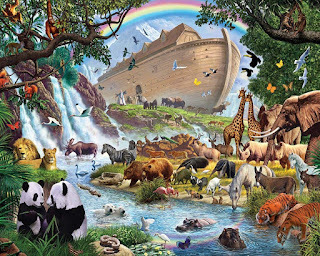 Taking into account that parents had children from perhaps the age of 65 and on to nearly 200 or more, some have estimated that the population of the earth at the time of the flood may have been four billion or more. It is written, GOD CREATED MAN...MALE AND FEMALE CREATED HE THEM. AND GOD...SAID...BE FRUITFUL, AND MULTIPLY-Gen 1:27,28. 1. THE WICKEDNESS OF MAN WAS GREAT IN THE EARTH-Gen 6:5. 2. 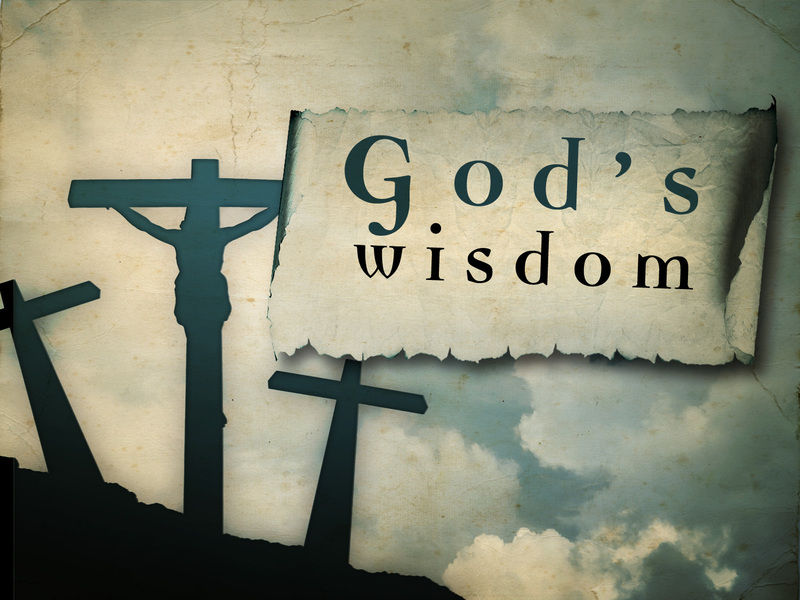 Very, very few people were following God’s ways-ref 1 Pe 3:20. 4. Noah and his family obeyed God-ref 1 Pe 3:20; Gen 7:13. 5. Noah did all that God commanded him-ref Gen 6:22. 6. God warned His people-ref Gen 6:13. 7. God’s people warned others-ref 2 Pe 2:5. 8. God set a date when the flood would come-ref Gen 6:3. 9. God gave the time; the number of years was 120 years-ref Gen 6:3. 10. The people that were walking with God understood that God’s wrath was coming. 11. God’s people were preparing for the coming judgment. 12. 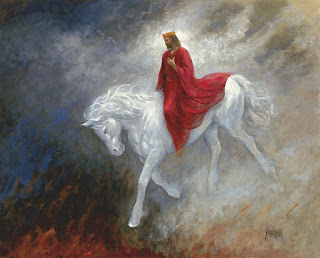 The unbelieving world was being warned but would not believe. 13. The people, who were not walking with God, did not understand that God’s judgment was going to come upon them. They knew not (or did not understand) they would soon be destroyed by God's judgment, the flood-ref Mt 24:39. 14. The unbelieving world would not repent-ref Gen 6:11,12; 1 Pe 3:20. 15. God gave men time to repent-ref Gen 6:3. 16. There was no great revival-ref Gen 6:11,12; 1 Pe 3:20. 17. Every imagination of man’s thoughts was evil continually-ref Gen 6:5. 18. The earth was corrupt-ref Gen 6:11,12. 19. The earth was filled with violence-ref Gen 6:11. 20. All flesh had corrupted God’s way upon the earth-ref Gen 6:12. 21. They were going about things as usual-ref Mt 24:38. 22. The people were eating as if nothing would happen-ref Mt 24:38. 23. The people were drinking as if nothing would happen-ref Mt 24:38. 24. The people were getting married as if nothing would happen-ref Mt 24:38. 25. The people were being given in marriage as if nothing would happen-ref Mt 24:38. 26. God set an exact day as the time approached-FOR YET SEVEN DAYS-Gen 7:4. 27. Even as the last day approached, the people went about business as usual and did not believe. 28. The flood came. The fact that they did not believe it would happen meant nothing.They died in their sins and perished-ref Mt 24:39. 29. God’s people escaped the judgment of God’s wrath. These are very important; for it is written, AS THE DAYS OF NOAH WERE, SO SHALL ALSO THE COMING OF THE SON OF MAN BE-Mt 24:37.Indeed, it is very much like this today. Christ’s divinity is shown over and over again in the New Testament. 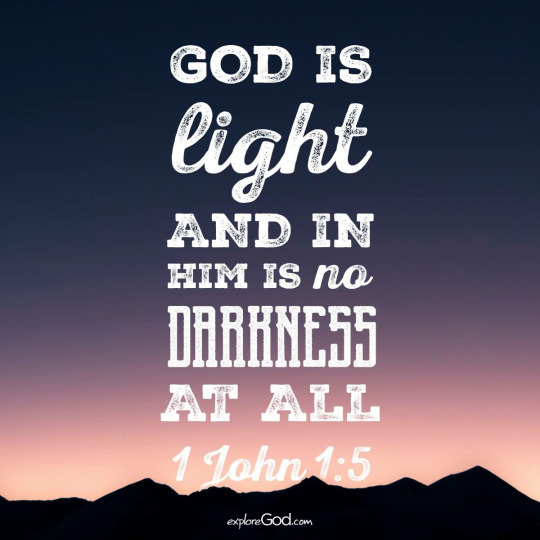 For example, in John 5:18 we are told that Jesus’ opponents sought to kill him because he "called God his Father, making himself equal with God." In John 8:58, when quizzed about how he has special knowledge of Abraham, Jesus replies, "Truly, truly, I say to you, before Abraham was, I Am"—invoking and applying to himself the personal name of God—"I Am" (Ex. 3:14). His audience understood exactly what he was claiming about himself. 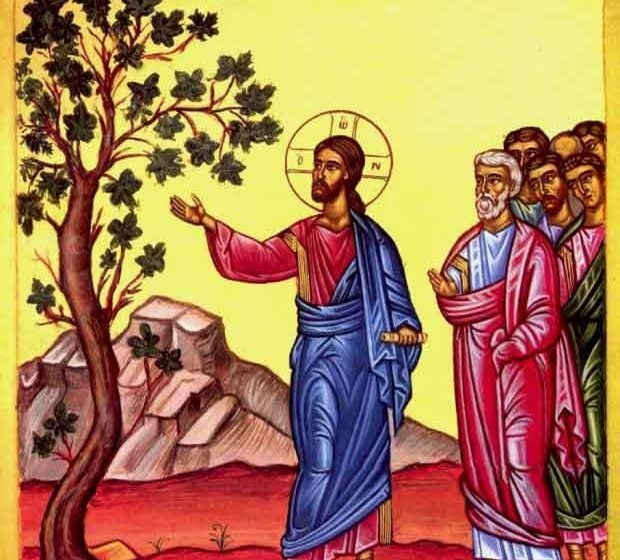 "So they took up stones to throw at him; but Jesus hid himself, and went out of the temple" (John 8:59). 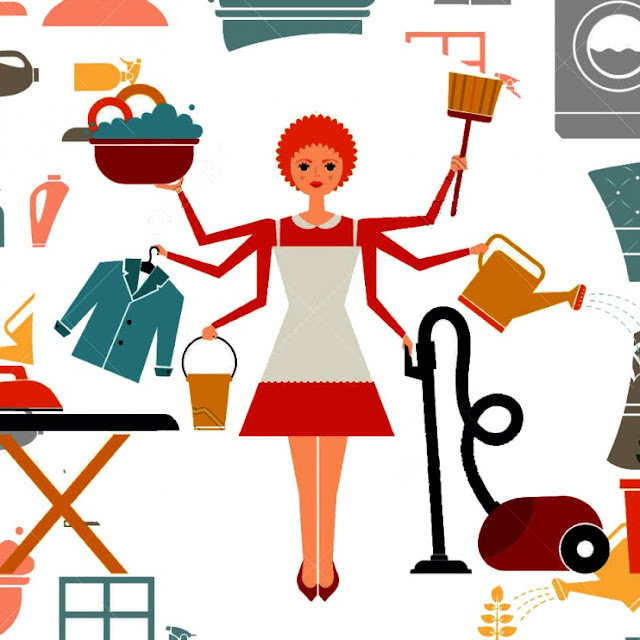 What you probably do not know about the devil. 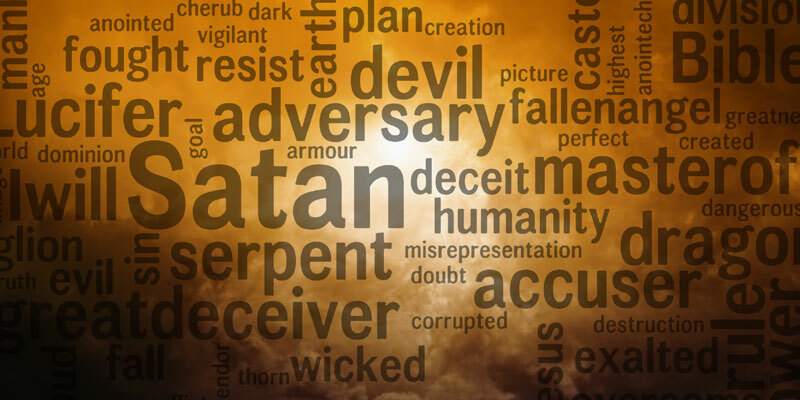 Day by day, even hour by hour, sometimes even minute by minute your thoughts are filled with evil which is put there by the devil, also called Satan, and also known by many other names. 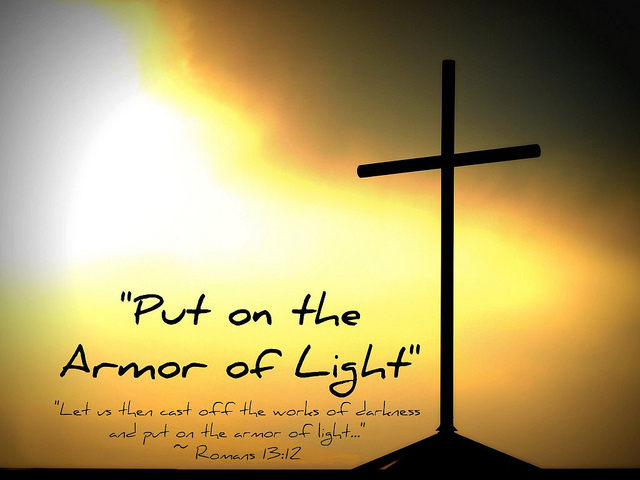 Darkness is associated with death and not being a Christian. It is associated with the devil and following the devil. It is associated with deceit, lying, dishonesty, and the things which are not right in the eyes of God. Light, the Beginning. 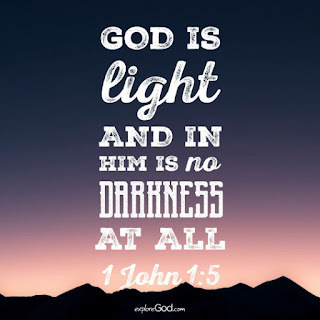 Light is associated with Jesus, with God, with truth, with righteousness, with being a born again Christian, with following Jesus and doing the things which are right in accordance with the Bible. Psalms 113:9 He makes the barren woman to keep house, and to be a joyful mother of children. Praise ye the LORD. Proverbs 14:1 Every wise woman buildeth her house: but the foolish plucked it down with her hands.